IK Multimedia is back at it again with another good deal that’s pretty hard to resist. 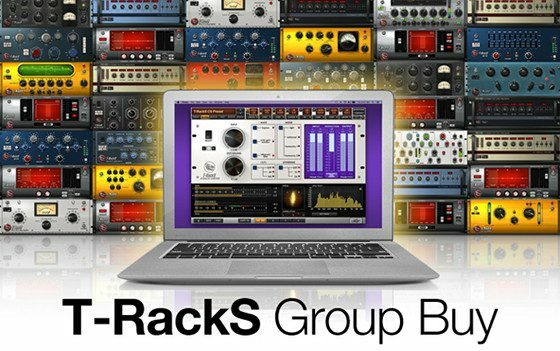 They have a T-RackS group buy promotion going on where you can get three plugins for free with the purchase of one plugin. The best part is you get to chose exactly what plugins you want; it’s not a typical giveaway deal where you have to accept whatever they choose to give you. 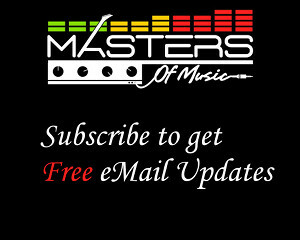 The deal includes T-RackS and Lurssen Mastering Console plugins. If you decide to bite on this deal make sure to purchase to most expensive plugin that you want because the free ones have to be of equal or lesser value. JamPoints and Gear Credits can be used to purchase the plugin too. IK’s Group Buy deal runs through June 30th, 2017. There’s a chance another free plugin could get added to the deal. It started out as a buy one get one free deal, but enough people have bought into it that they moved it up to two and then three free plugins. If they sell 2,000 by the end of the month than another free plugin will get added to the deal, and the number is already over 1,000 so it could happen.